Her dying succulent for my beloved pullover. She responded with a 4 letter word, and it was not “love”. So I’m on the hunt for a replacement. 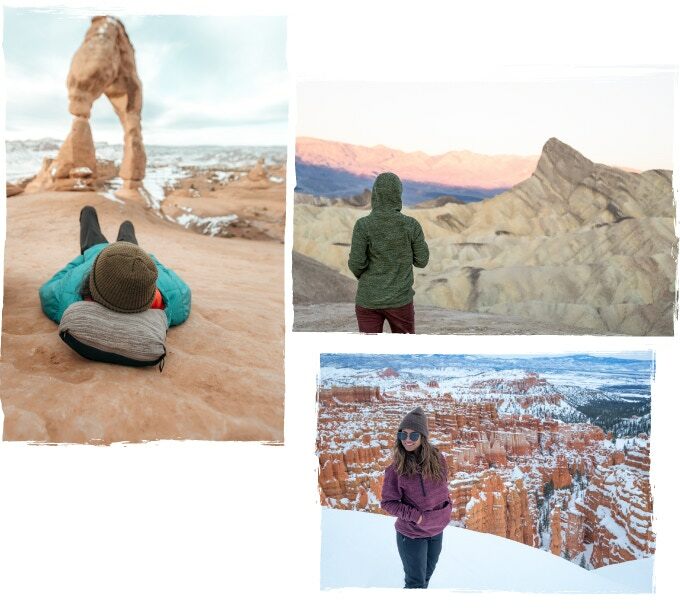 And Kickstarter’s supremely soft Evolution Hoodie is just what the doctor ordered. I worked as a barista in college. Oh, you don’t give a sh*t about that? 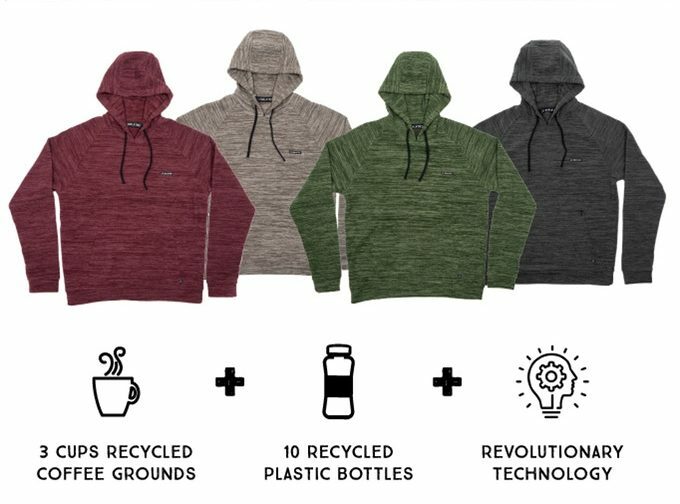 Evolution Hoodie is made with sustainably sourced coffee grounds and 10 recycled plastic bottles. That’s right, there’s no cotton up in here. So you can feel good knowing this amazingly comfortable hoodie doesn’t treat the environment like my ex treated me. Because of my puzzling aversion to umbrellas, my clothes tend to get wet when it rains. Which is why the moisture-wicking technology found in the Evolution Hoodie is so incredibly clutch. 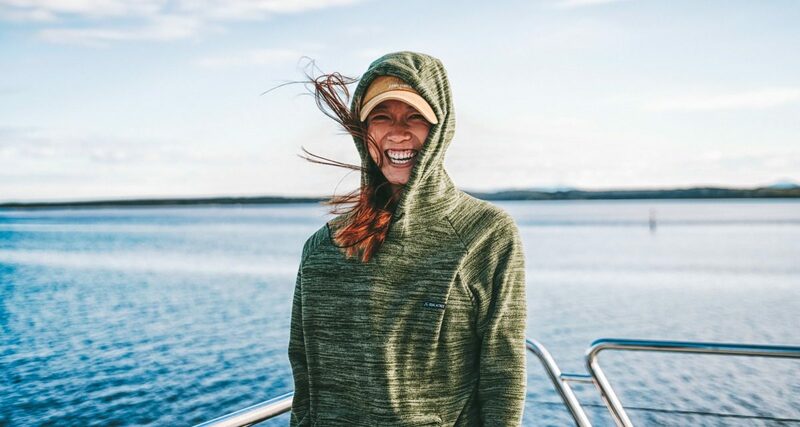 This super soft fabric adds crucial versatility making this the perfect pullover for hikes and outdoor adventures no matter what the weather forecast has in store. 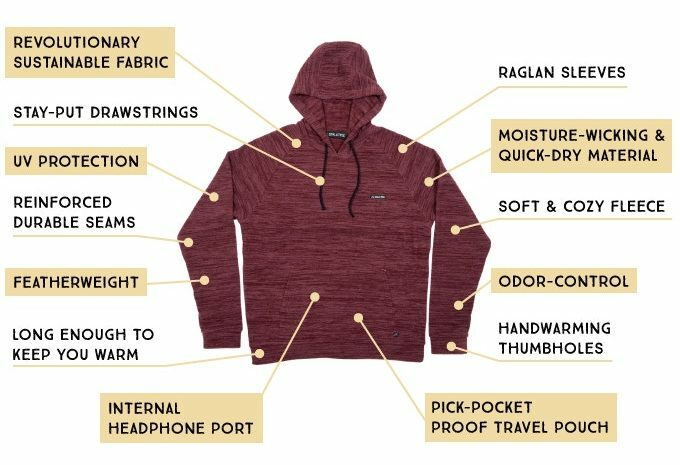 Stuffing ordinary hoodies into a backpack? But the Evolution Hoodie makes packing a breeze. 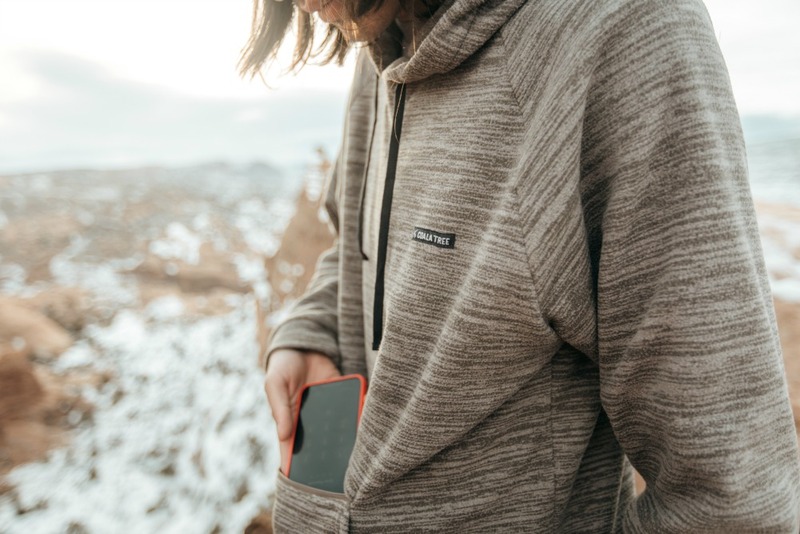 It stuffs into itself, letting you take this compact hoodie absolutely anywhere. P.S. You can even use it as a pillow! 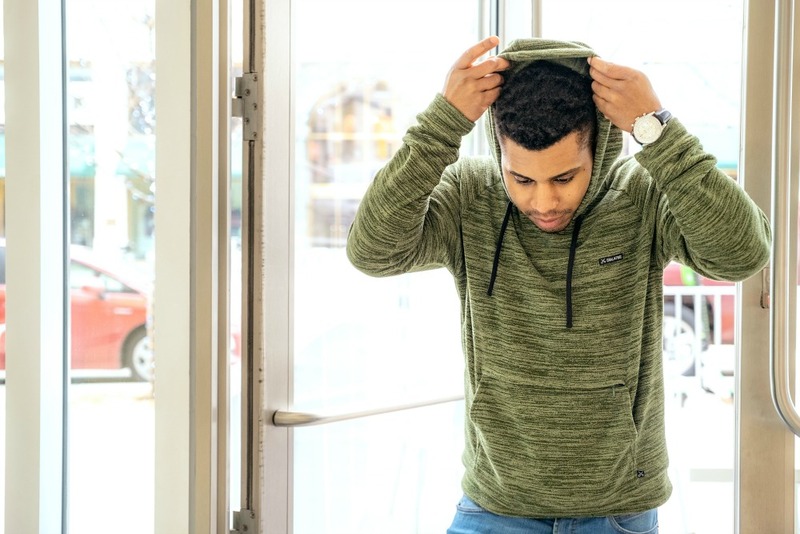 Coalatree is the name of the company behind the Evolution Hoodie. And then I looked it up and Koala’s have those pouches too! Would I wear this hoodie skiing? But it wasn’t built for that. 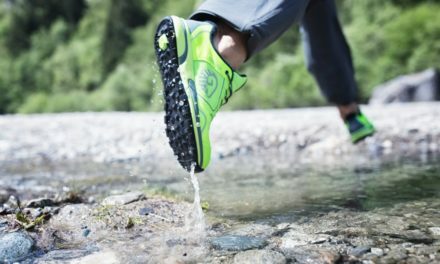 It’s the perfect option for chilly spring mornings, and crisp fall afternoons. I can’t tell you how many shirts I’ve ruined by getting BBQ sauce on them. 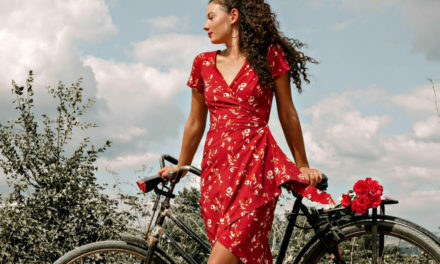 If somebody came out with a line of BBQ-proof clothing, that’s literally all I would wear. And while it’s obviously best to avoid spills entirely, stains are going to happen. Good thing the Evolution Hoodie is naturally stain-resistant. So go ahead, eat those ribs my friend. And if some of that sauce goes astray, you’ll be a-ok.
7. Evolution Hoodie is undoubtably cool, but how much does it cost? Isn’t there more to life than money? Oh… not really, you say? Well have no fear because Evolution Hoodie costs less than you think. With limited early birds available for just $62, this is a highly affordable, high quality hoodie that you’ll enjoy for years. P.S. Give me back my old hoodie or the succulent gets it, Sarah. Enjoyed this post? Join The HypeSquad! Our hilarious weekly email featuring the 5 best Kickstarter projects + more! Next[Review] Baubax Travel Pants – Are they worth the money?